The Omega satellites were technology demonstrators to develop technologies for the Meteor-1 satellite program. The two 300 kg satellites tested a three-axis attitude control system, silicium-based solar panels and thermal protection systems. 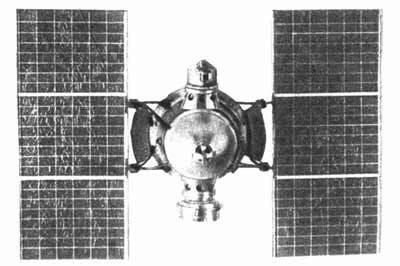 Two satellites were successfully launched in April and December 1963 on Kosmos boosters from Kapustin Yar. These satellites were known a Kosmos 14 and Kosmos 23.